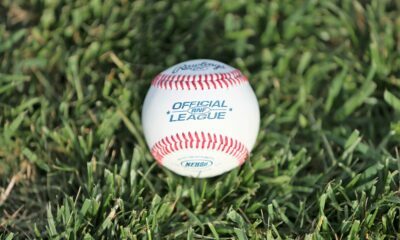 SAN DIEGO – Sophomore transfer Autumn Humes threw a no-hitter in her first-career start Saturday afternoon, facing the minimum and only walking two batters in a 2-0 win over 2017 NCAA Regional participant North Dakota State. Her no-hitter combined with a one-hitter from true freshman Grace Baalman in an 11-0 win over Cal State Fullerton capped the weekend for Kentucky with a 4-0 record, thus giving the Wildcats the 2018 Campbell/Cartier Classic championship. 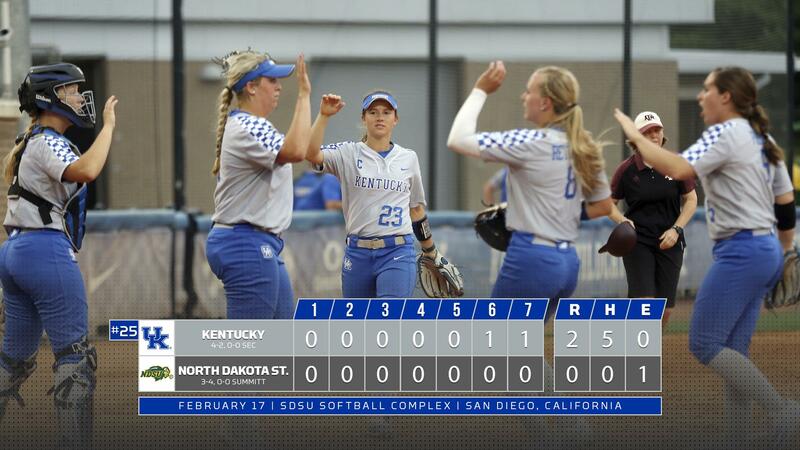 Humes becomes the first UK softball in program history to throw a no-hitter in her first-career start. 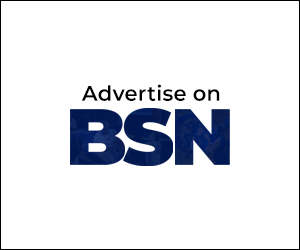 This accolade comes just two days after Baalman became the first player in over five years to throw a complete-game shutout in her first-career start. The Wildcats got an unearned run in the sixth inning to take a late lead over the Bison thanks to an error on the third baseman, allowing Erin Rethlake to round third and score. Lauren Johnson, who hit over .700 on the weekend, mashed in an RBI single in the top of the seventh to give Humes a two-run cushion going into the seventh. In game two, Baalman only allowed one hit to the Cal State Fullerton Titans, which came in the top of the second inning. Other than that, Baalman was nothing short of spectacular, winning the game by throwing just 62 pitches, with 42 recorded as strikes. UK’s offense was nothing short of sensational, scoring 11 runs on nine hits with two home runs, including from Ashely Ruiz. The sophomore Californian hit her first-career home run on her first-career hit Saturday night over the wall in left field. Kentucky will take its five-game hitting streak to Orlando next weekend to participate in the 2018 Disney Citrus Classic. The Wildcats start the tournament on Friday against No. 14 Minnesota. 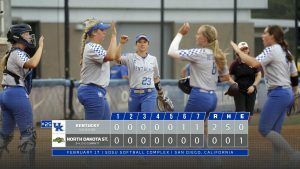 Autumn Humes allowed zero hits and faced the minimum in the game, becoming the first pitcher in UK history to record a no-hitter in her first-career start. Humes needed just 75 pitches to breeze through the game and threw 55 strikes. 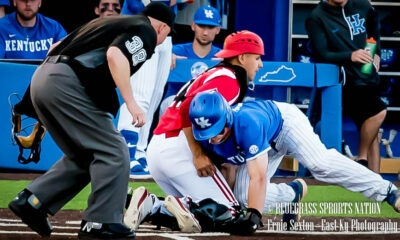 Only two baserunners were allowed on board during the game and they were both erased on double plays. With a runner on first and one out for the Bison in the seventh, Humes got three-hole hitter Bre Beatty to ground into a 5-4-3 double play to end the game. Lauren Johnson was the key player in the game, driving in an RBI single, her fifth of the weekend, to give Humes a 2-0 lead going into the seventh – a huge insurance run. Two. There were two home runs hit in the game, one by Abbey Cheek and one by Ashley Ruiz – both in the fourth inning. 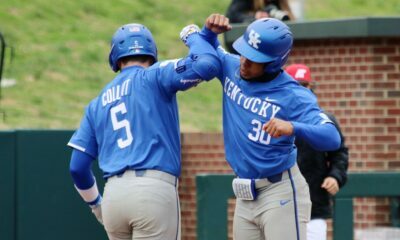 UK has now hit 10 home runs this season. In the fourth inning, Ashley Ruiz hit her first-career home run to extend the Kentucky lead from 10-0 to 11-0. 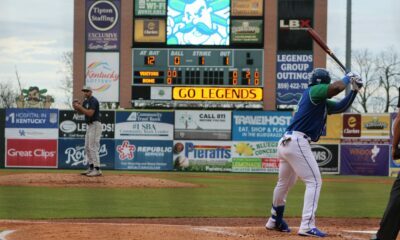 It was Ruiz’s first-career hit. Abbey Cheek was the key player in Saturday’s game two win, going 3-for-3 with two singles and a three-run HR. Cheek ended the game with five RBI, tying her career high.